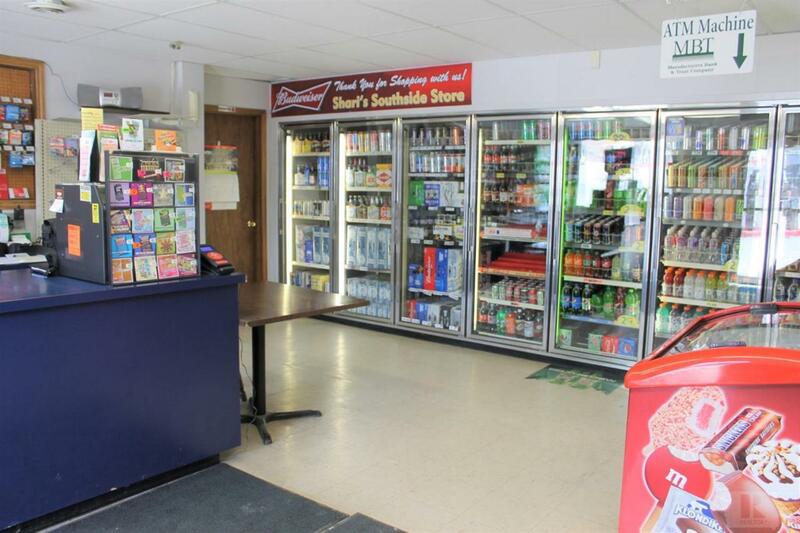 Calling all entrepreneurs - your chance to own a convenience store is here! 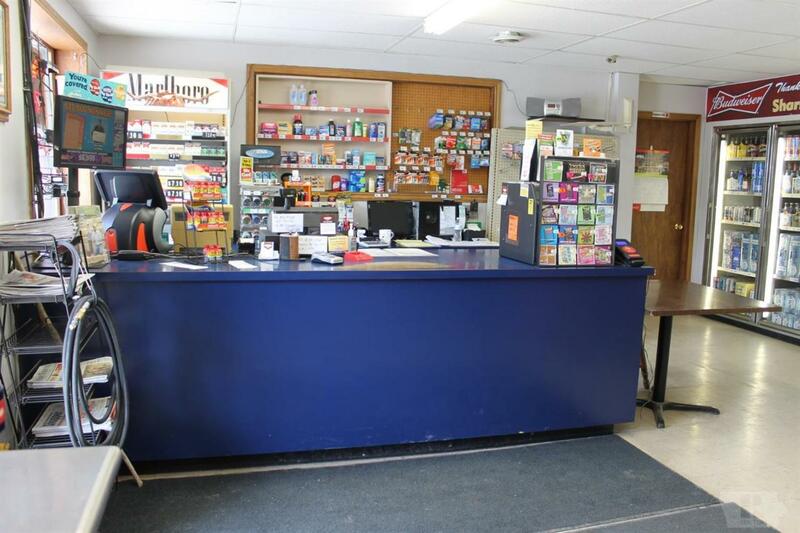 This well established and fully stocked store is the only convenience store in town! This location caters to locals, commuters, visitors of the Crystal Lake Park, and campers - there are currently 2 campgrounds in Crystal Lake with a 3rd one on the way! 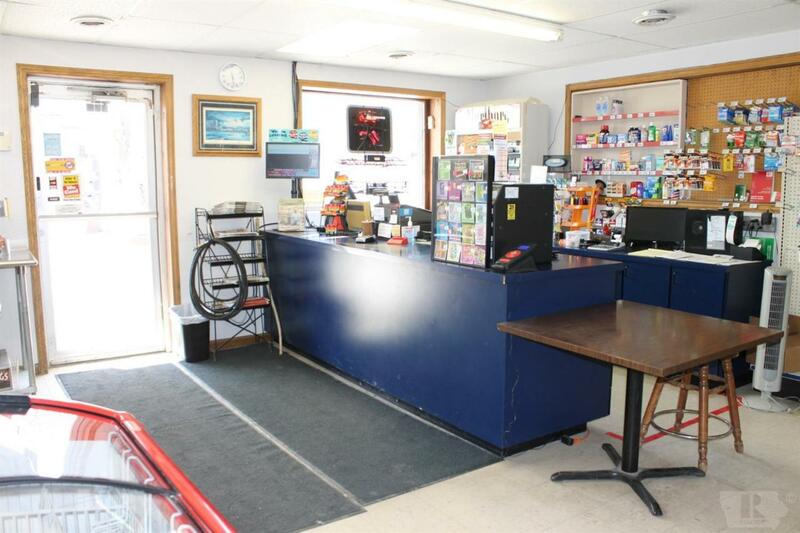 Updates include a new LED sunset to sunrise security light over the gas pump, a new motor in the gas pump, a cooler for more grocery items, new exterior storage room door, and fresh paint throughout the store. 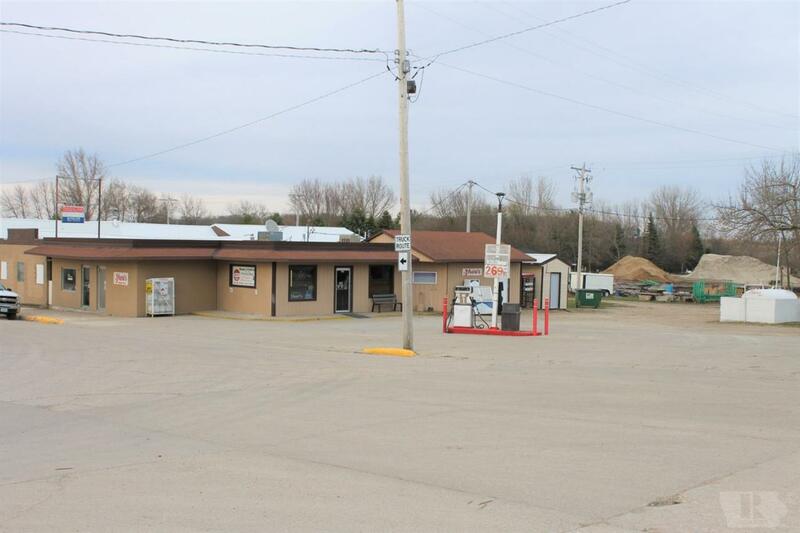 Don't miss the chance to own your own store - call your Realtor today!